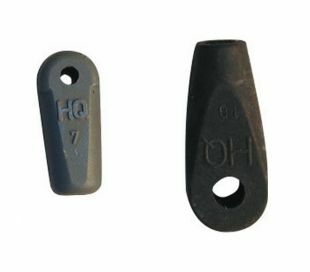 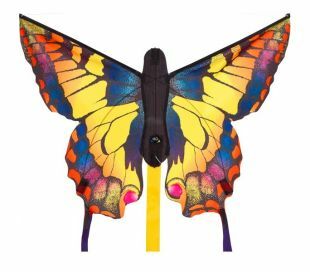 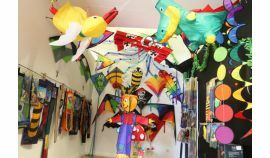 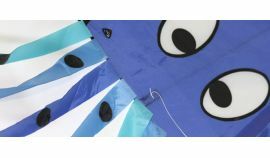 HQ Kites is a famous brand specialized in kites, wind games, power kites and kitesurf. 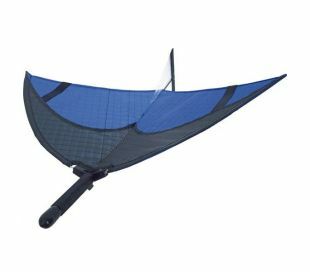 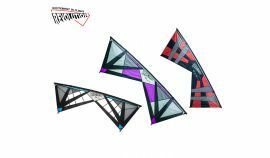 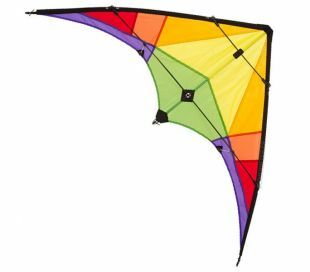 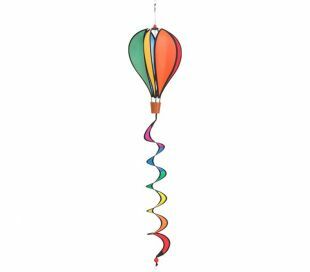 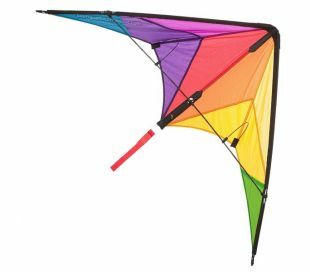 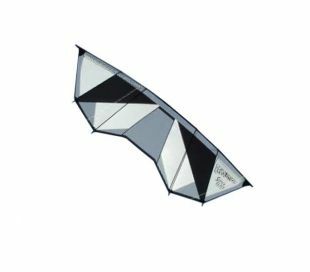 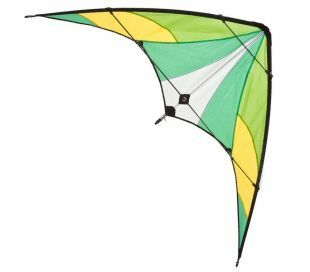 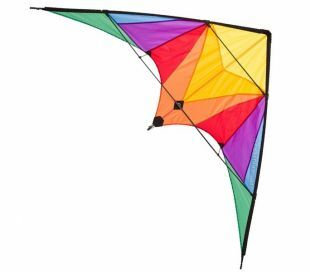 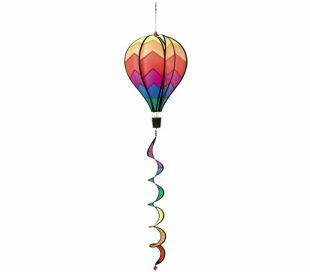 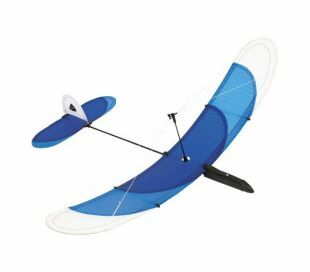 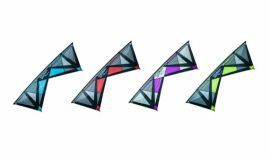 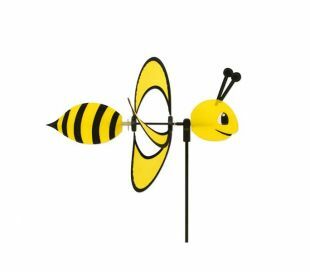 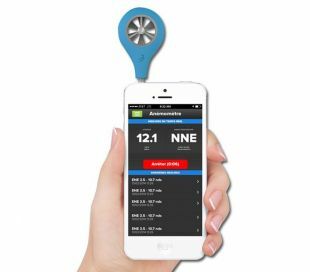 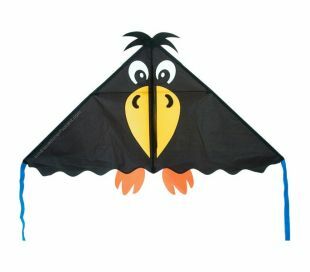 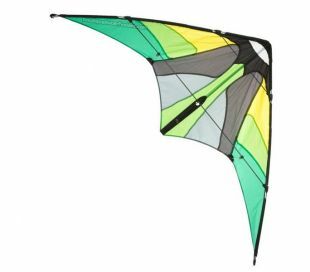 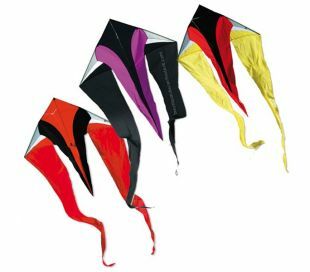 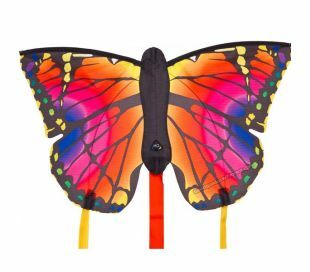 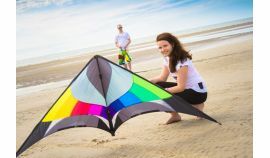 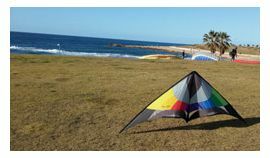 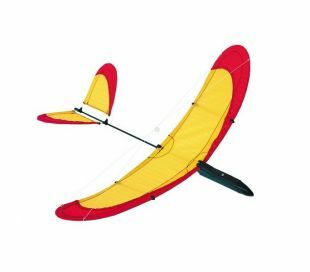 HQ proposes a wide range of single line kites and sport kites for alle levels. 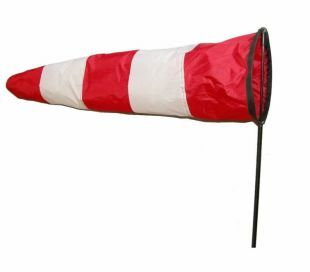 The famous Airport Red/white Windsock. 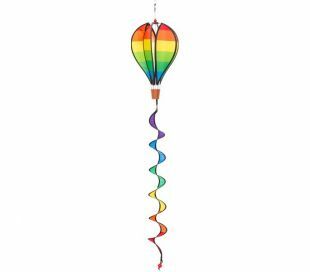 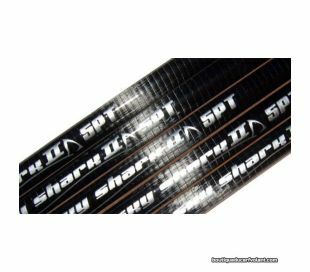 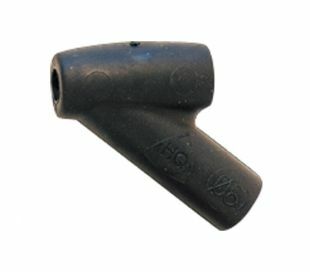 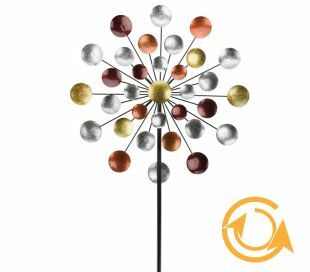 Comes with its pole.